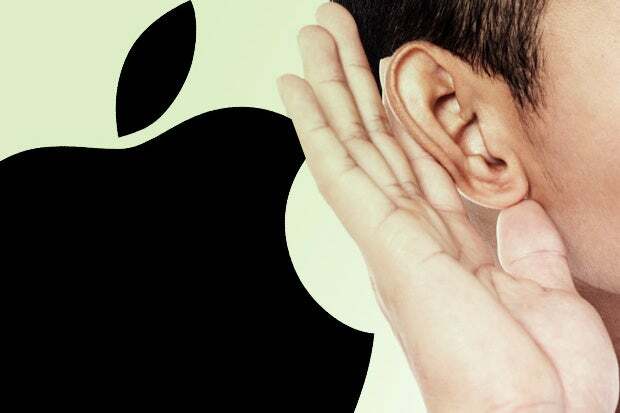 Some highly speculative predictions around some of the all-new Apple products and services I’m expecting to learn more about in 2019. These things won’t be built for the mass market (and won't be priced for it, either, I imagine), but if PCs really are going to become trucks (and they are), then I’m guessing Apple will want Mac Pro to be the fastest, baddest, heavy haulage creative workstation on the digital high road. Meanwhile Apple's crack silicon development teams are asking themselves "What’s in a modem?"